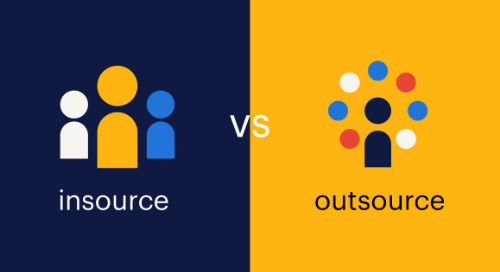 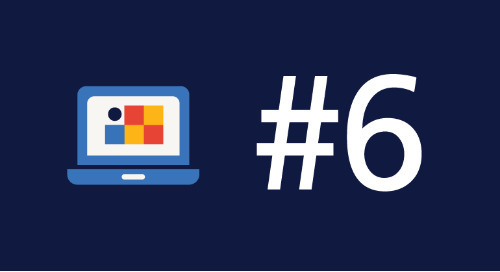 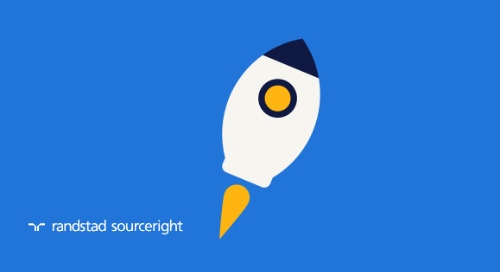 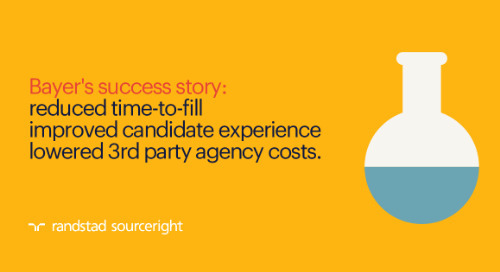 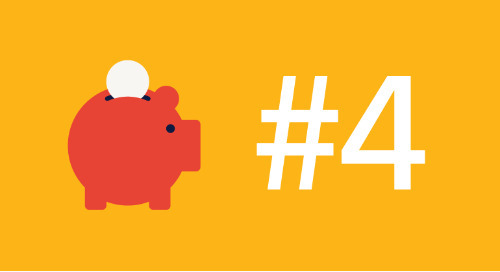 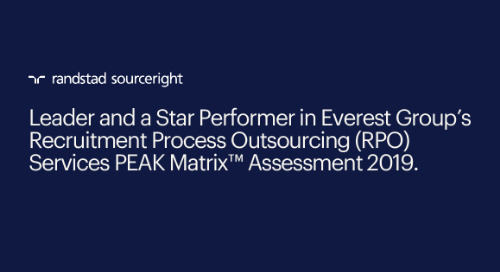 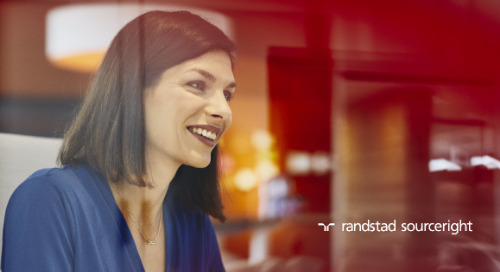 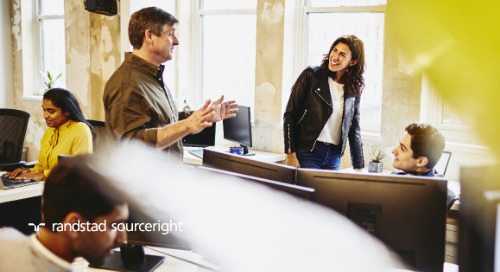 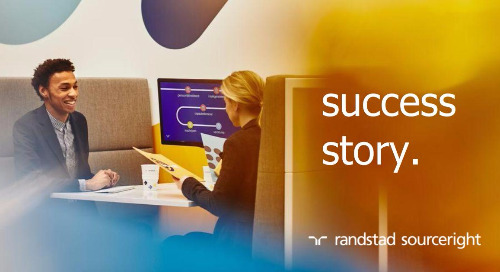 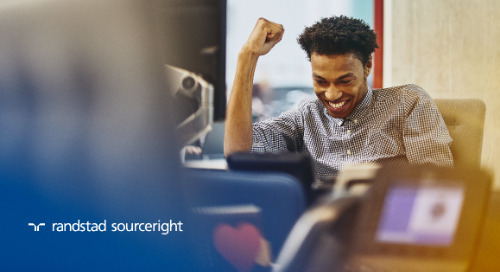 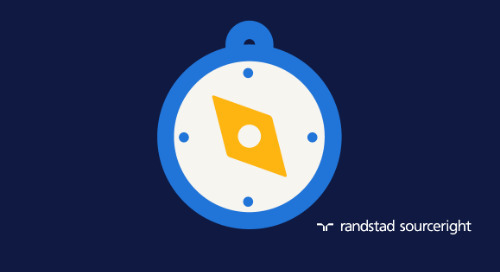 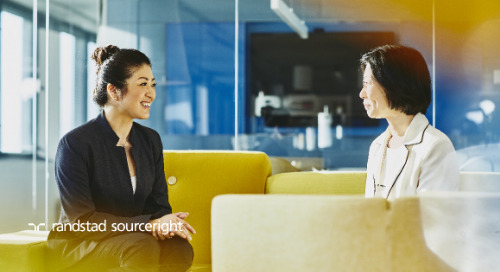 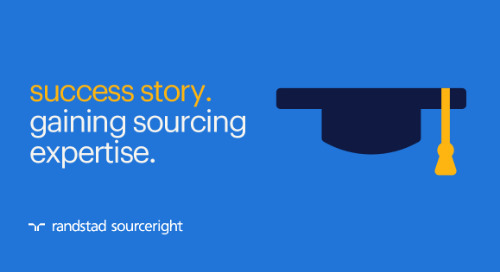 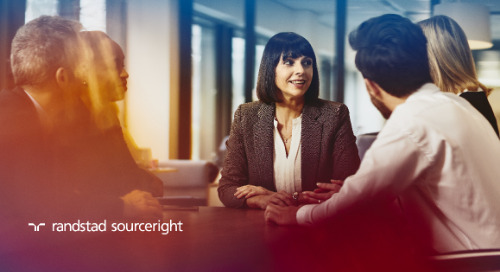 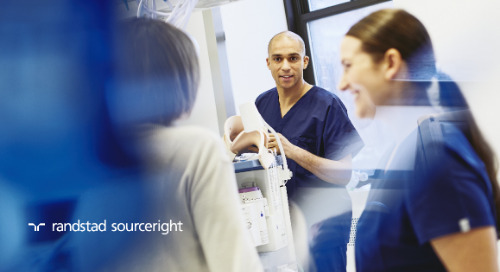 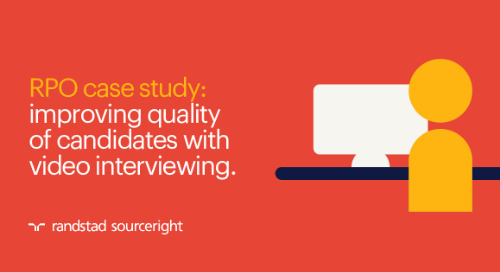 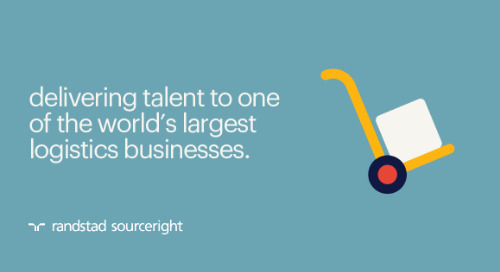 Home » Randstad Sourceright Insights » trend five: the rise of independent talent. 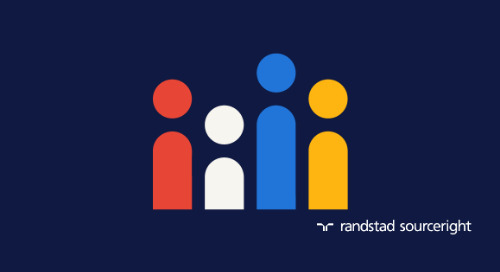 complexity increases with the rise of independent talent. 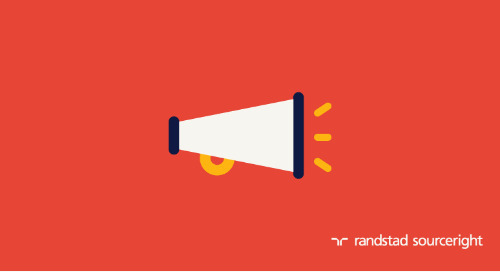 Will you shift more jobs from permanent to temporary or freelance in 2018?